At Community of Grace we are Christians first and Lutherans second. 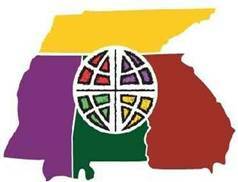 We are a congregation of the Evangelical Lutheran Church in America (ELCA) and the Southeast Synod, ELCA. Click below to visit their website for more information. We welcome into fellowship all people who want to follow Jesus.